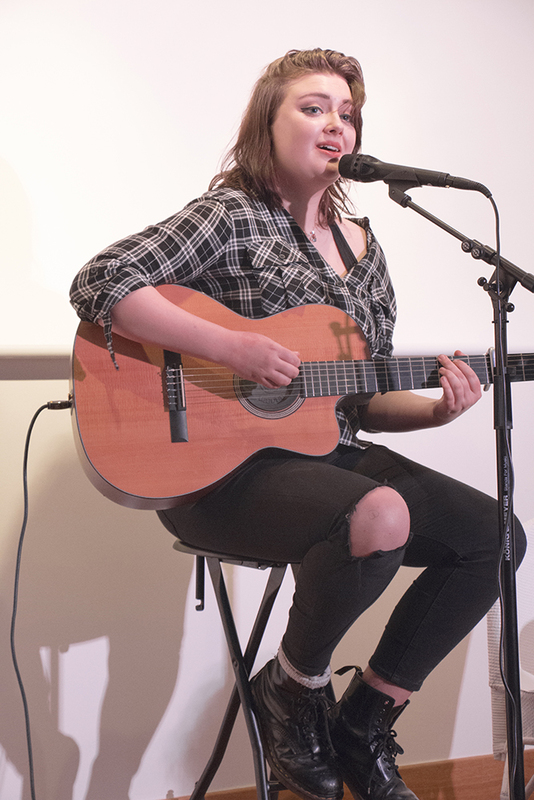 We have a new talent in our midst! 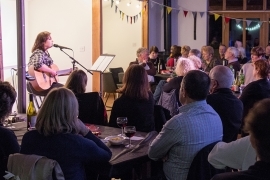 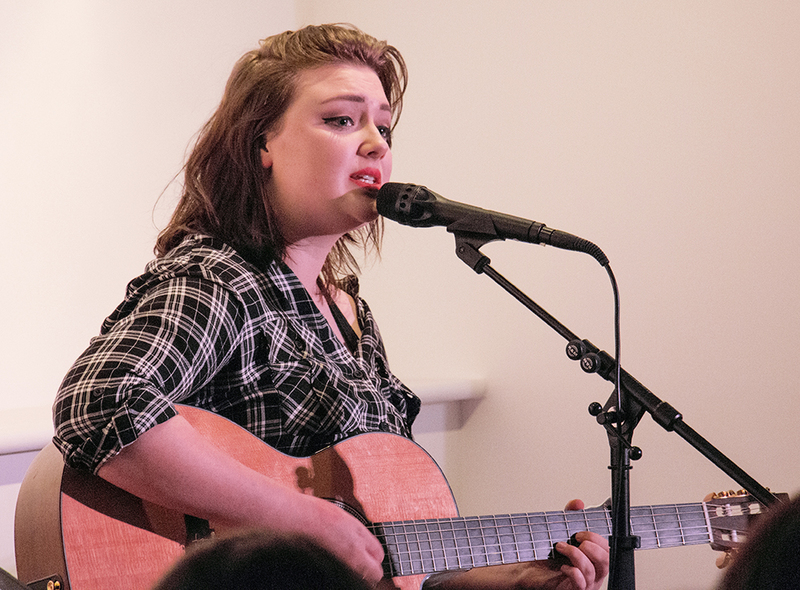 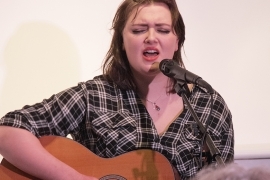 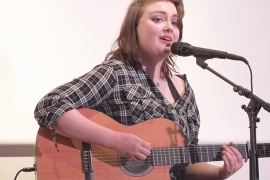 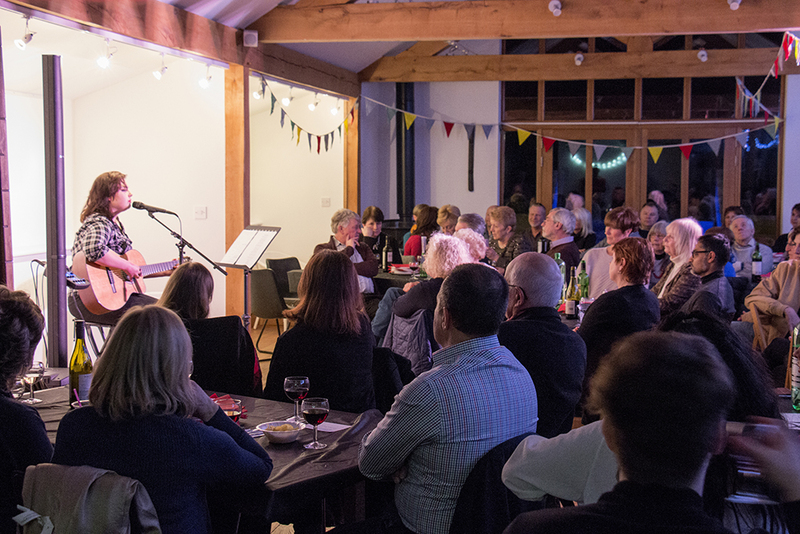 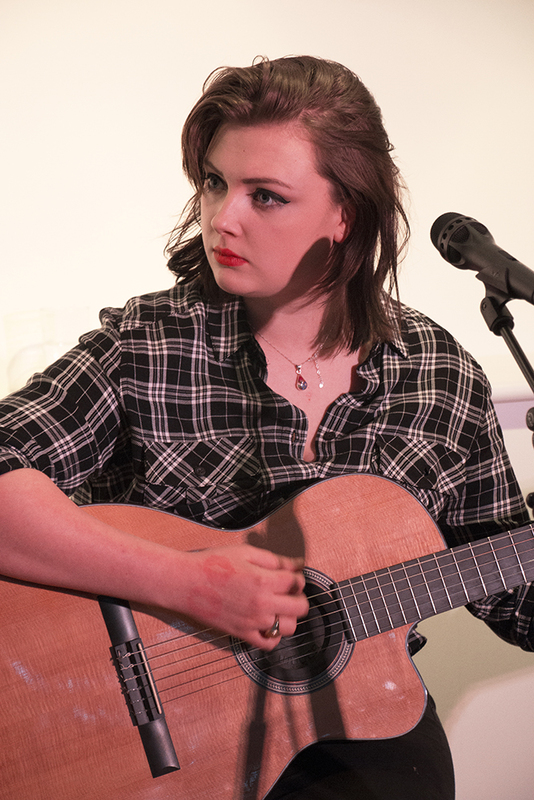 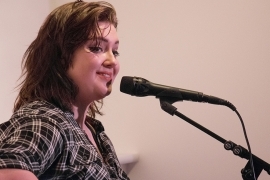 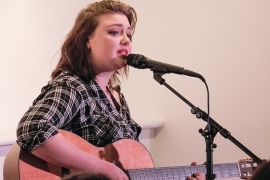 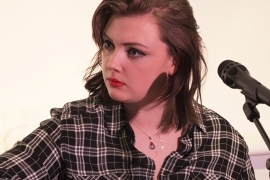 We were privileged to have a solo performance by Rose Fowler, a 16-year-old singer and songwriter from Hertfordshire. 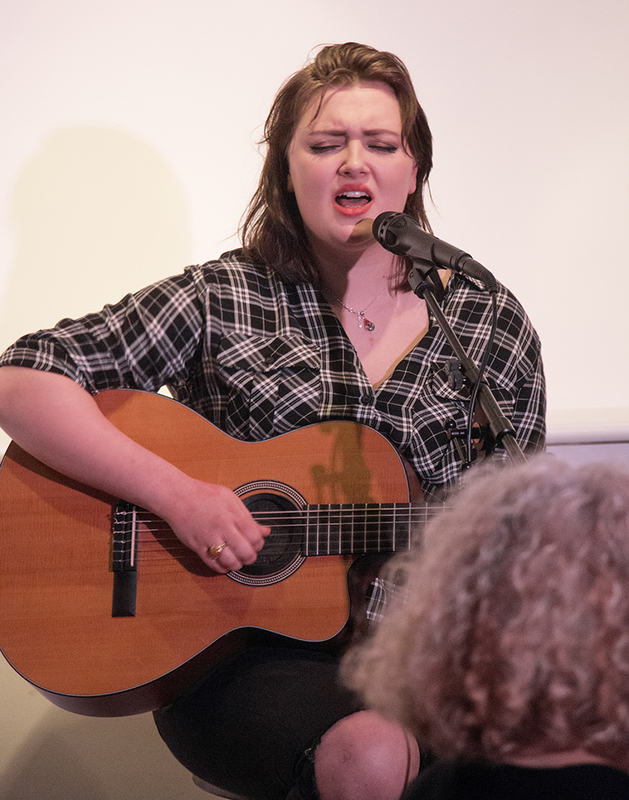 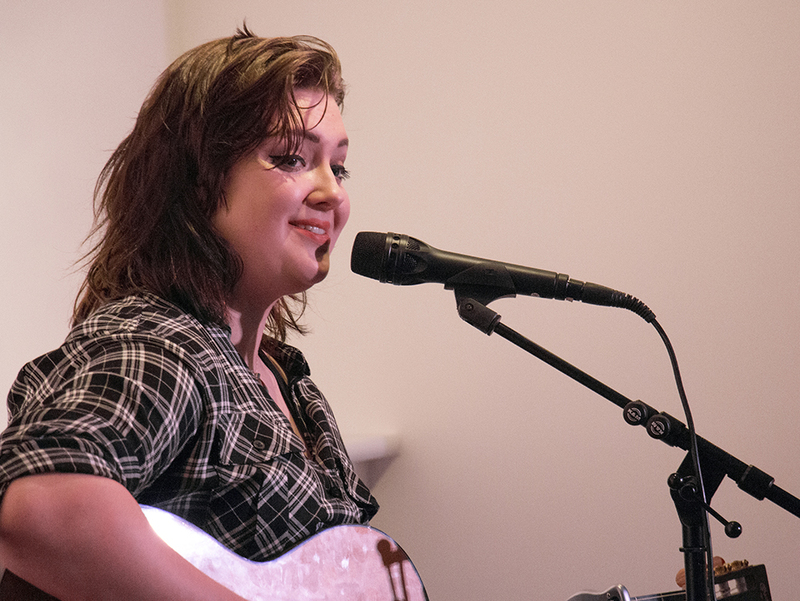 This was Rose’s biggest gig to date and she mesmerised her audience with a mixture of cover songs and her own compositions. 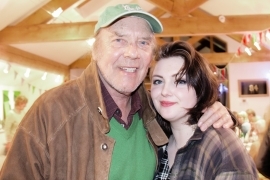 Somehow I think that most of us at Gravelly Barn will look back on this evening and say: “We saw her before she was really famous”. 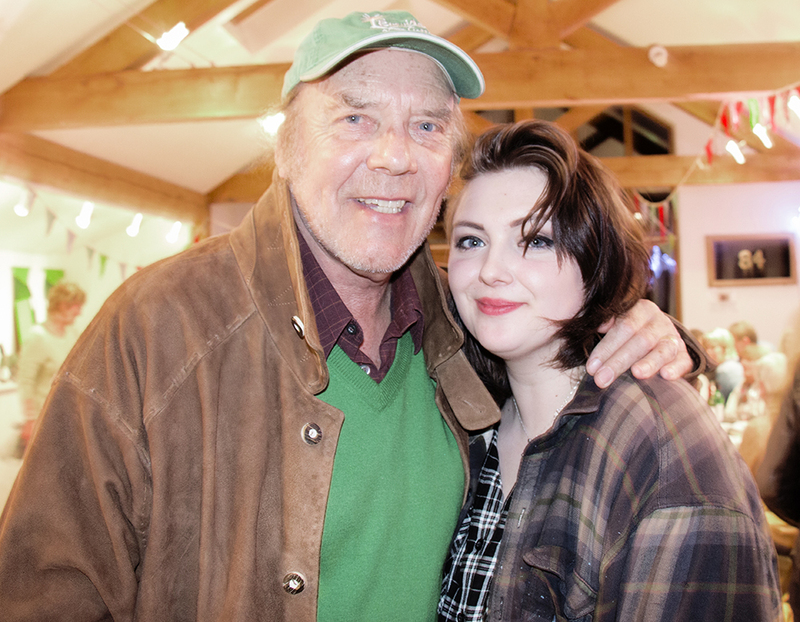 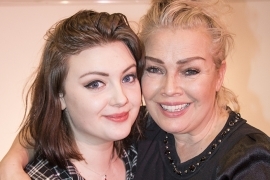 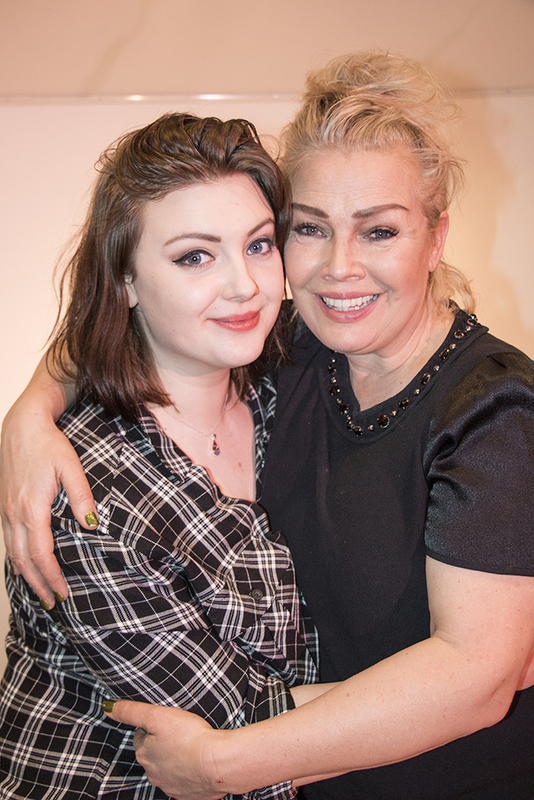 We were also pleased that mum Kim was in the audience – plus her granddad Marty.